Severe weather warnings have prompted the IAM to issue advice on how to drive in these conditions. 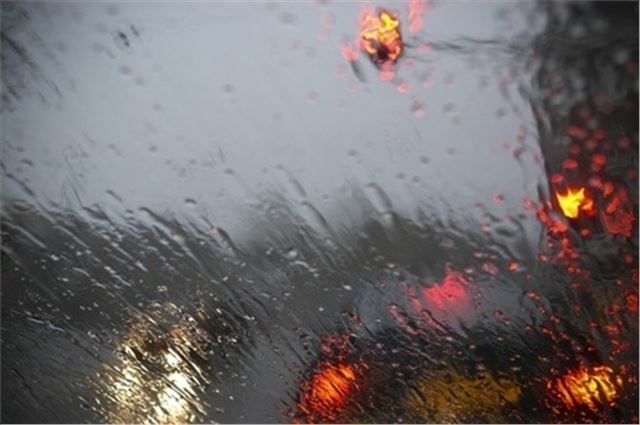 Before you set off, set your heater controls – rain can make windows mist up in seconds. You don’t want to be fiddling with heating, ventilation and a/c controls when you should be concentrating on the road. Drive on the highest section of the road and don't set off into the flood if a vehicle is approaching you because it could swamp you. If driving a diesel, check where the engine air inlet is. If below or close to the weater level, water could be sucked into the engine causingh it to 'hydraulic' and wrecking it. The IAM's Peter Rodger said: "A suddenly very wet road surface increases the chances of slipping when braking or steering, which is a problem not just for motorists, but cyclists and motorcyclists too."